JB Hi-Fi has today recalled its YelloSstone iPad folio case with iPad Stylus because the tip of the stylus can become loose and present a choking hazard for young children. YellowStone is one of several private label brands sold at JB Hi-Fi stores. 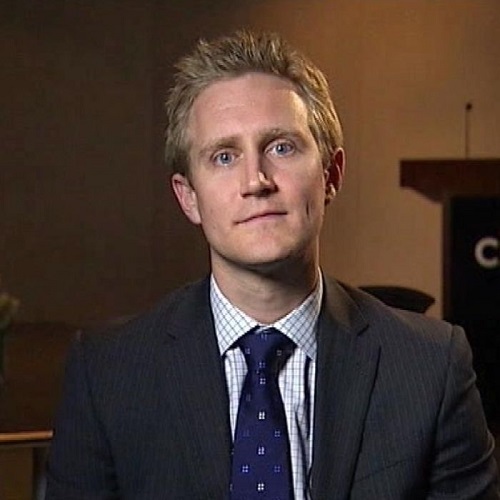 This case was sold nationally between 1 January 2014 and 23 May 2014. 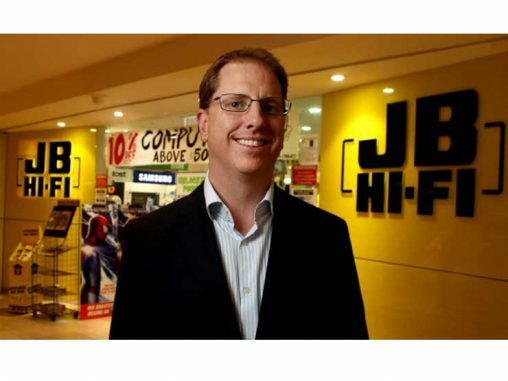 Consumers are advised to immediately remove the product from reach of children to return to it a JB Hi-Fi store for a refund. Contact details and store locations for further information can be found at this website. 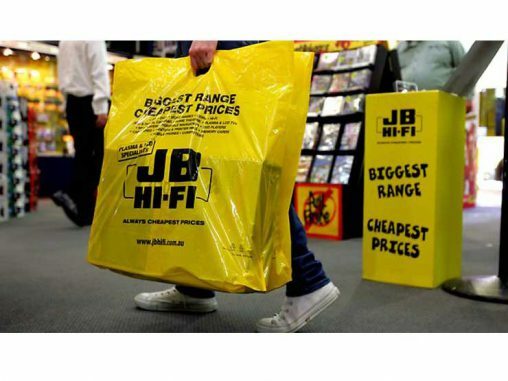 According to the JB Hi-Fi website, the retailer markets over 250 SKUs of YellowStone products, including earphones, speakers, camera bags and cables.